The land of wide open spaces didn’t earn this name for nothing. 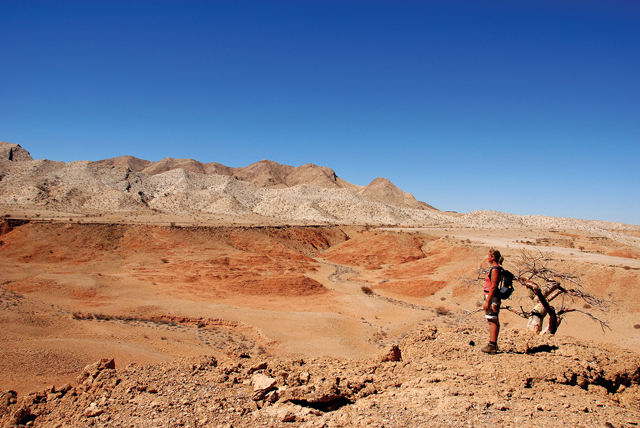 Large expanses of diverse landscapes is the key characteristic of Namibia. 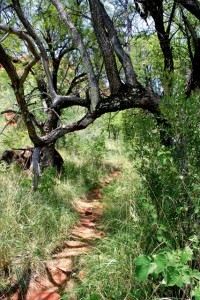 Since not everyone is an experienced hiker with plenty of time to spend trekking the bushveld, we’ve compiled a list of the 4 best amateur hiking trails. Because the best way to become one with nature is by submerging yourself in her rugged, unfiltered, yet Instagram-worthy scenes.